Swan Mountain outdoor guide school in Swan Valley, Montana offers you the latest in outdoor guide school instruction, hunting techniques and hunting outfitter and adventurer training taught by recognized experts and professionals. You can become an outdoor wilderness guide by attending our 4-5 week wilderness outdoor guide course, and our specialized outfitter, hunter and adventurer, wrangler, and packer training programs near Glacier National Park and the Bob Marshall Wilderness. Swan Mountain Wilderness Guide School offers special aspects of its 28-day program that no other guide school in America does. Additionally, we are the only school to offer additional certificates beyond your diploma in Bow Hunting Safety Education and Wilderness First Aid. Swan Mountain Wilderness Guide School’s program for outfitters is the only one of its kind. Focused solely on the business knowledge necessary to be a successful outfitter, this ten day course covers all aspects of running the business side of an outfit including accounting, legal, regulatory, marketing and employee recruitment and retention. 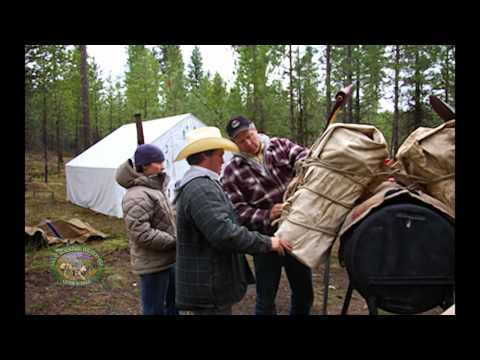 Swan Mountain Wilderness Guide School offers distinctive types of guide training and outfitter school programs covering hunting, packing and trail ride wrangling techniques. 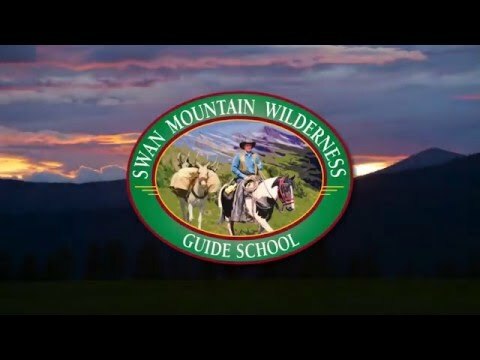 View pricing information for all upcoming courses offered by Swan Mountain Wilderness Guide School. 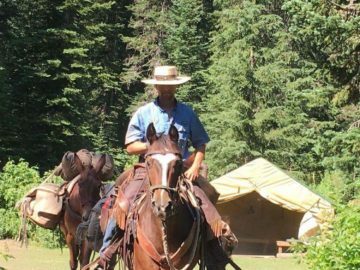 Here at Swan Mountain Guide School, we have a different approach to providing instruction. Are all Guide Schools Created Equal? With many fine outdoor guide schools and outfitter training programs all across the country, how do you choose the best hunting guide school for you?